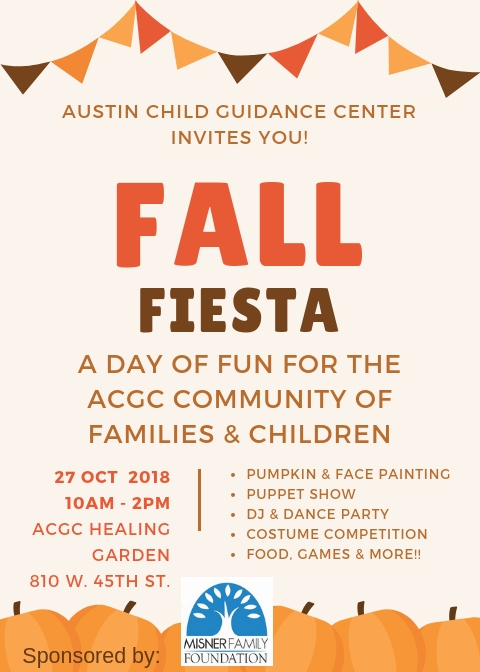 Fall Fiesta Pumpkin Patch is a free private event for all ACGC child clients and their families, funded by gracious ACGC donors Beth & Ivan Misner of the Misner Family Foundation. Registration for clients and attendees is not required. 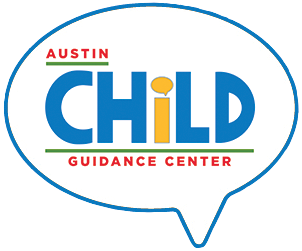 For more information about the event please reach out Eva Stitts or call 512-451-2242 ext. 325.